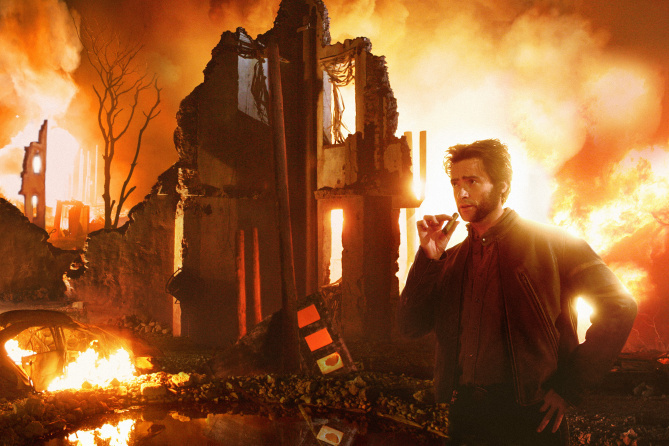 When it comes to ‘immortal’ heroes, Wolverine is definitely among them. 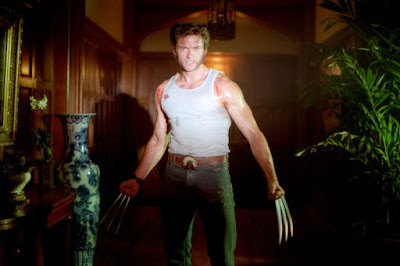 The adamantium-clawed superhero (sometimes anti-hero) took no time in becoming a fan favourite because of his character, and his i-don’t-care attitude. 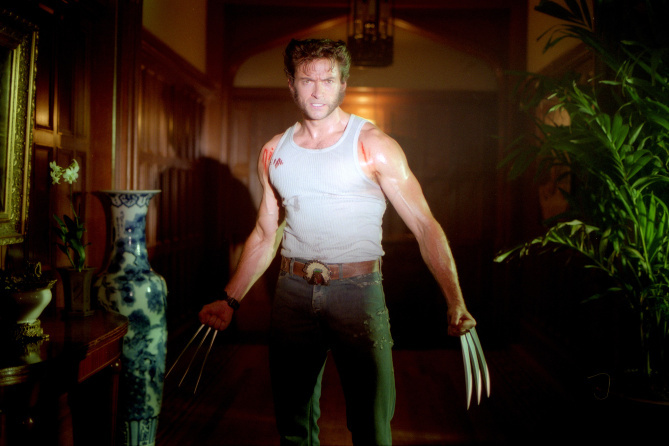 Speaking of immortalising, there is no doubt that Hugh Jackman made it seem like Wolverine was actually more than immortal. So much so that we feel we’ll find it hard imagining another actor playing the part of the clawed-menace in future movies. Wolverine clawed his way to the big screen in the year 2000 with X-Men. 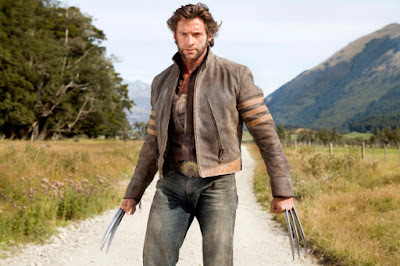 Logan started his journey by encountering Rogue, joining the X-Men, and helping them foil the plans of Magneto and his Brotherhood of Mutants. 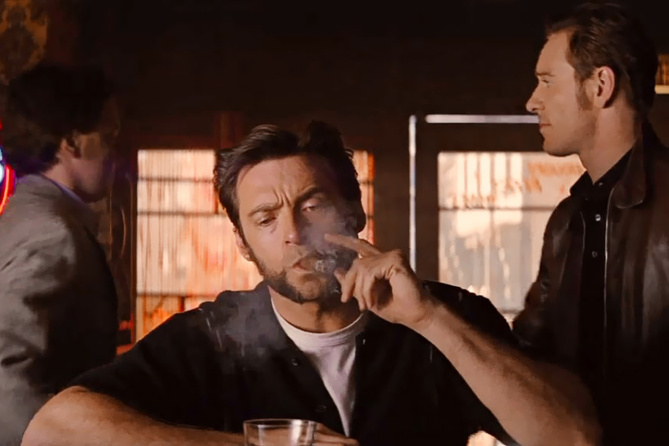 Three years later, the man who was responsible for Wolverine’s adamantium skeleton came back into the picture in X-Men 2, and the love triangle between Cyclops, Jean, and Wolverine came to a tragic end. 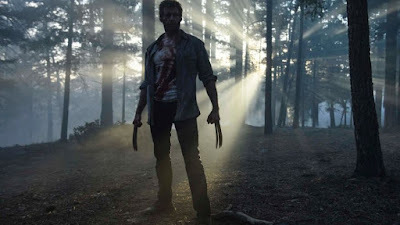 In 2006, Wolverine became the leader of the X-Men in The Last Stand – due to the deaths of Cyclops and Xavier – to stop Magneto and his evil Brotherhood once again. 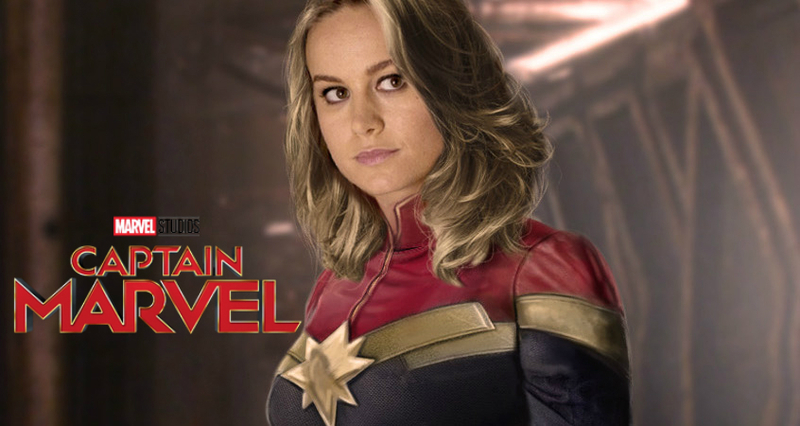 He also faced his now dark love interest Jean Grey/Phoenix and ended up proving that true love kills you in the end by clawing her to death. Hugh Jackman’s solo movie series began with X-Men Origins: Wolverine in 2009. 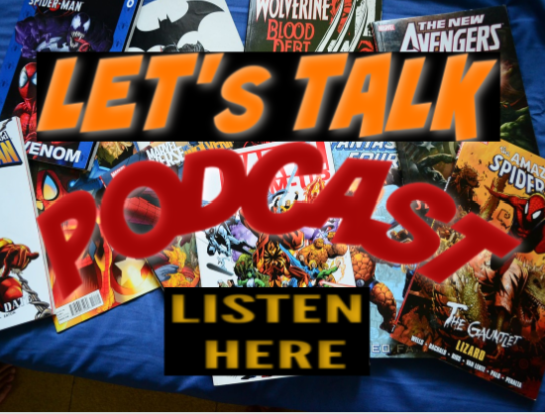 The movie dived deep into the origins of how he got his adamantium skeleton, as well as the immortal relationship with Sabretooth, Deadpool, and Gambit. 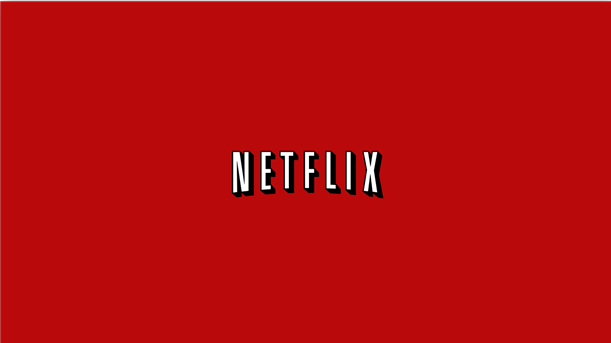 Though the movie was met with probably the worst reviews in the X-Men franchise. Logan’s second solo movie in 2013, The Wolverine, was met with less criticism than his first. 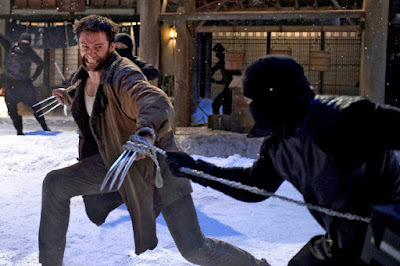 His adamantium claws got severed thanks to a samurai sword as hot as the backlash received from his first solo Wolverine movie. 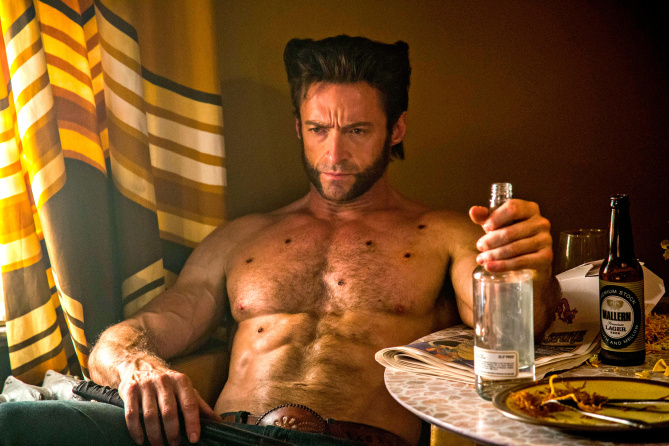 Hugh Jackman even admitted that he almost quit after it. 2014’s X-Men: Days of Future Past saw Wolverine’s time with the X-Men, his adoptive family, come full circle when his consciousness is sent through time and he’s tasked with bringing the team together, narrowly avoiding an apocalyptic future and forging a link between two generations of franchise stars. 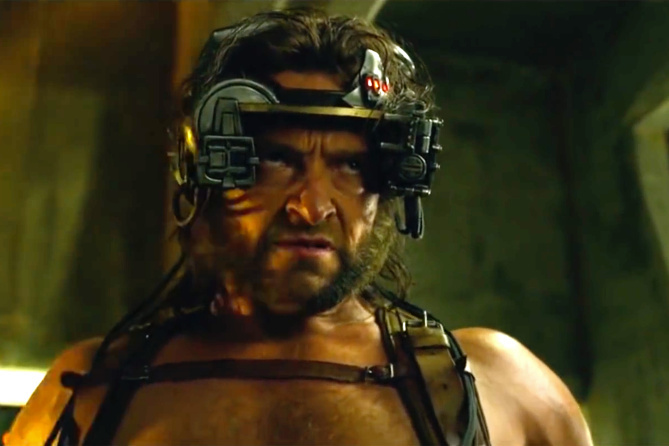 Hugh Jackman’s penultimate appearance as Wolverine also came in the form of a cameo in 2016’s X-Men: Apocalypse when he was shown escaping Weapon X’s lab thanks to the young Jean Grey restoring part of his memories after he had anomalistically killed everyone in the task force. 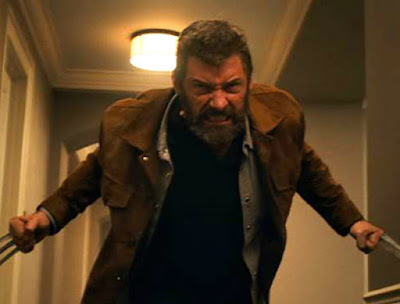 His last appearance as Wolverine came in the form of 2017’s Logan, which was by far the best movie in both the X-Men and Wolverine franchises. 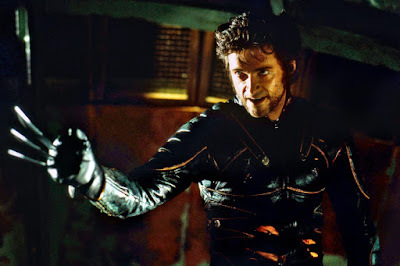 His final appearance also saw his death, which closed the curtains of Hugh Jackman’s illustrious career as Wolverine. 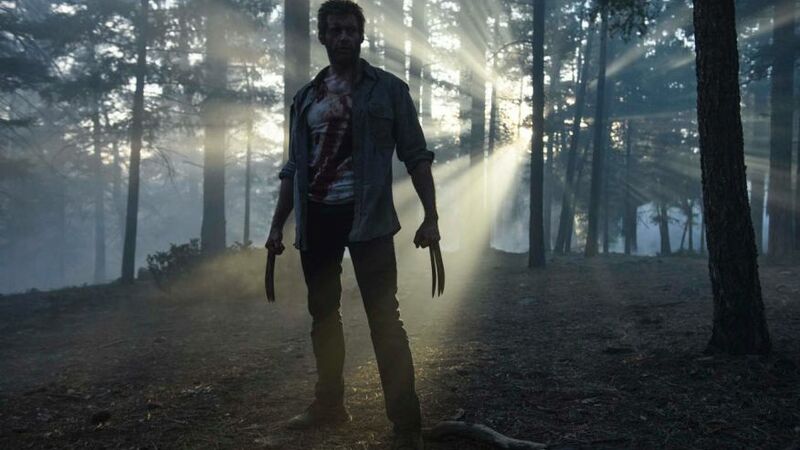 After nine movies and seventeen years as Wolverine, there is no doubt that even though Wolverine is technically immortal, Hugh Jackman made it seem so on the big screen.